I love to make homework fun. At the end of a long school day, the last thing my kids want to do is worksheets. They do it, because the are hard workers and want to do what they need to do. 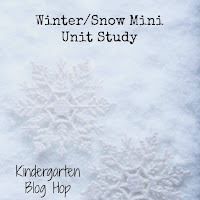 So, when my kids are hit with a new concept that makes for homework grumbles, I try to get creative and make the extra practice fun. My Kindergarten boy LOVES tic tac toe. So, when we needed to practice a bit more on some sight words, that adding a tic tac toe component would make him perk up to practice! 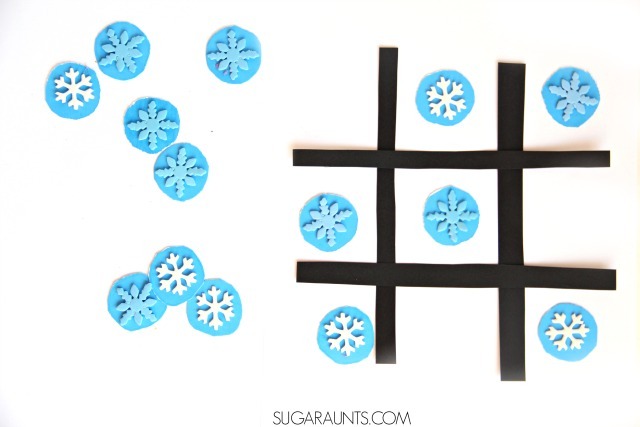 And, when he came home from school and saw this winter snowflake tic tac toe game waiting for him, he was so excited to start playing. Cut circles from cardstock. 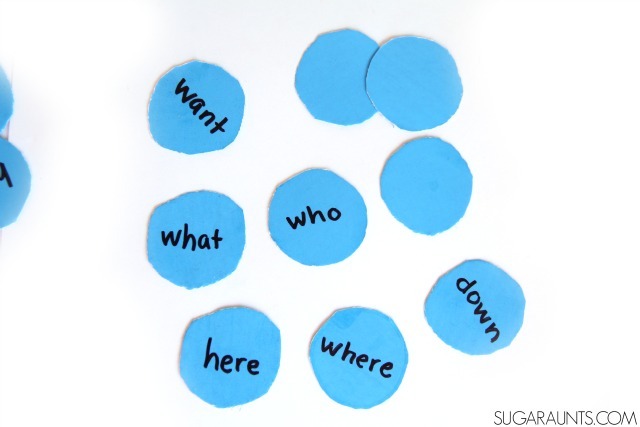 On one side, write sight words. 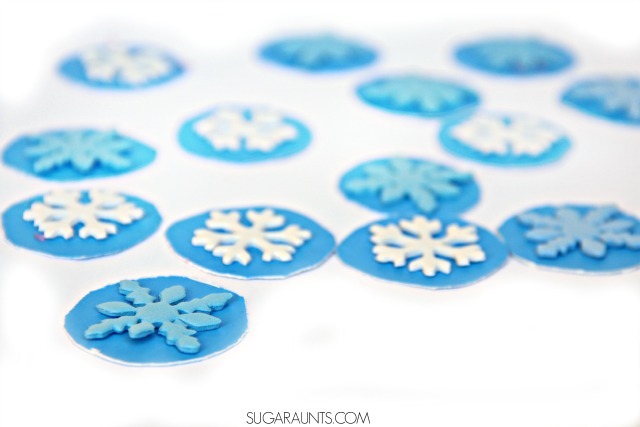 On the other side, stick snowflake stickers or glue foam shapes. From the black cardstock, cut four long, thin strips. Build a tic tac toe board with the strips. We glued ours together. Building the form was a fun task for my kindergartner. He has drawn tic tac toe boards so often, that he could easily build and glue the shape together. But, for kids who might need more help with this part, draw or make an example. This is a great way to work on visual perceptual skills which are needed for forming and writing letters. I had my son scan the pile of snowflakes and search for matching shapes. 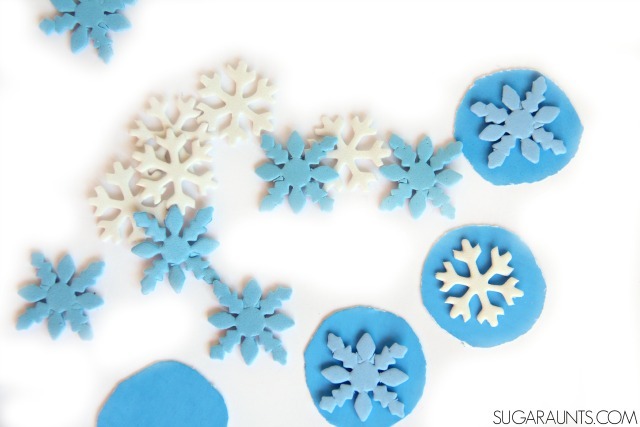 Looking for a particular snowflake within a jumble of shapes is a fun way to work on visual scanning, figure ground, and visual form discrimination. These are skills needed for tasks like handwriting, reading without losing their place, finding a page in a book, reading charts and graphs, scissor skills, and many other skills. 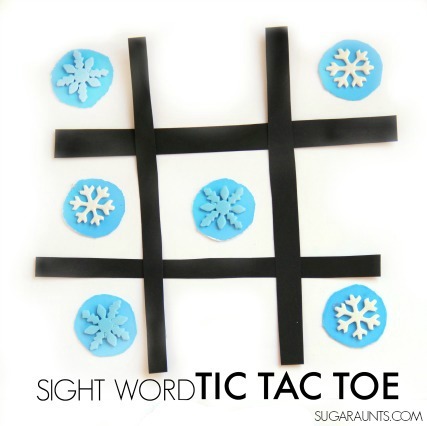 Scanning a tic tac toe board for an open spot is a great way to incorporate visual scanning into a hand-eye coordination game. We started playing using the snowflake side. 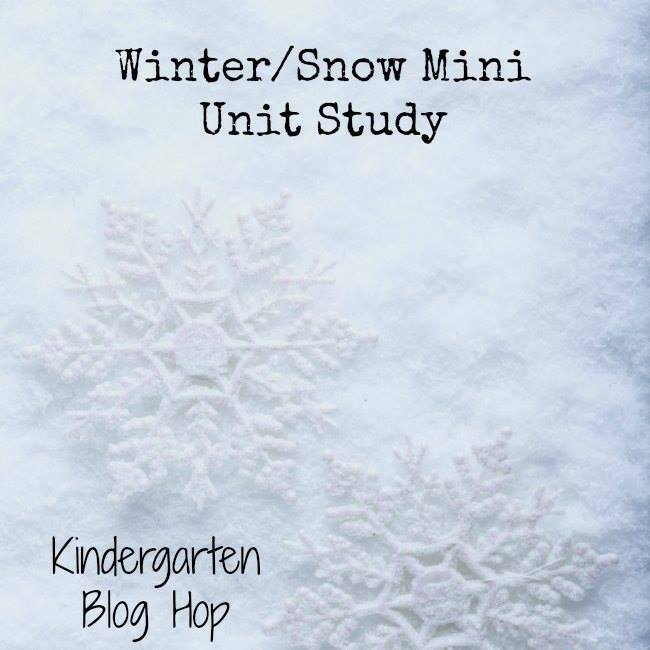 When we placed it on the board, I had my son turn the snowflake over and read the sight word. He wanted to play again and again, and I was fine with that! 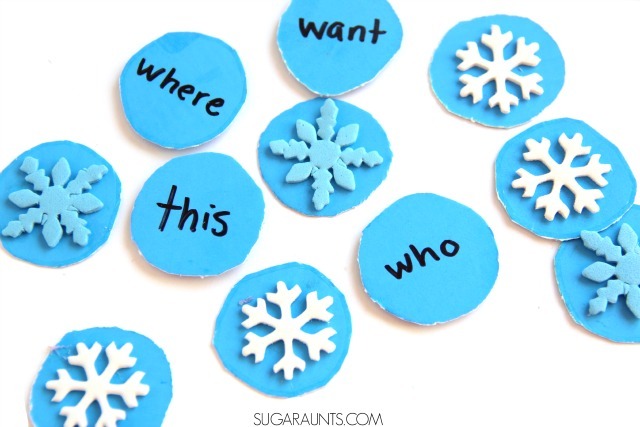 Have your child pick up 3-5 snowflakes and read the words. Then play tic tac toe. 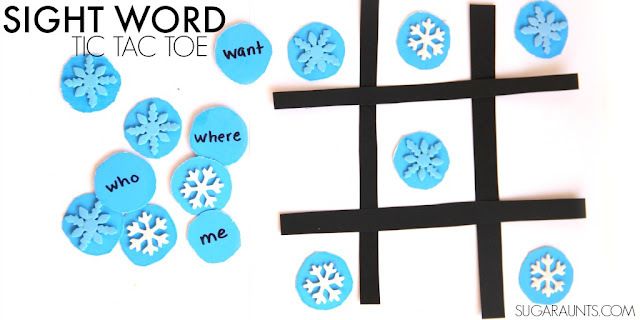 Create matches for each word and play memory. Play tic tac toe with the sight words. 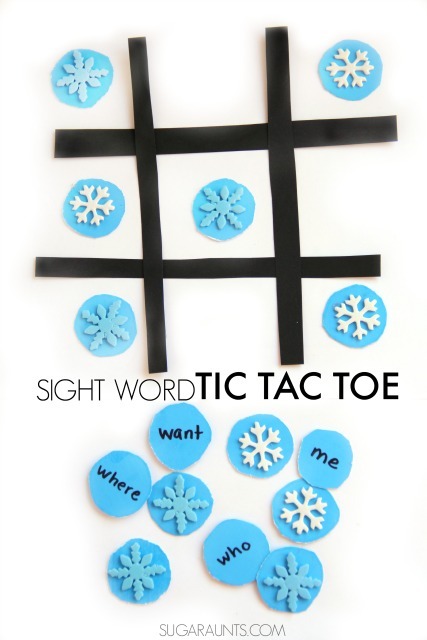 Take turns placing sight words on the tic tac toe board. When the whole board is filled, turn the snowflake over to see if you've got three in a row. Love this post? Share it on Facebook!